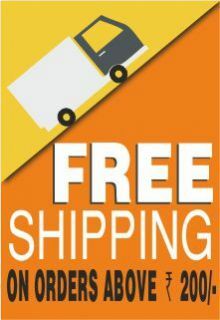 For your convenience Cycle Pure brings Om Shanthi Sampoorna Lakshmi Pooja Pack. A pack, especially d.. 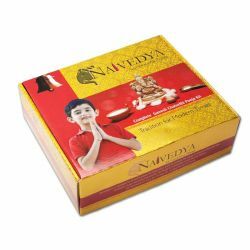 Pure Puja Narasimha Jayanthi Puja Kit contains all the basic samagri required to perform Puja on the.. Pack Contents Lord Shiva Linga Idol, Pugi Phala, Arghyapaathre, Panchapaathre - uddharini, Kalasha, Peetah, Deepam, Puja bell, Peetah for puja bell, Naivedya cup sambrani, Naivedya cup sambrani holder, Cycle pure agarbathi holder, Cycle pure agarbathies, Karpoora holder, Camphor, Yagnopaveetha, Vastra, Chandan tablets, Akshatha, Kumkum, Haridra(turmeric). 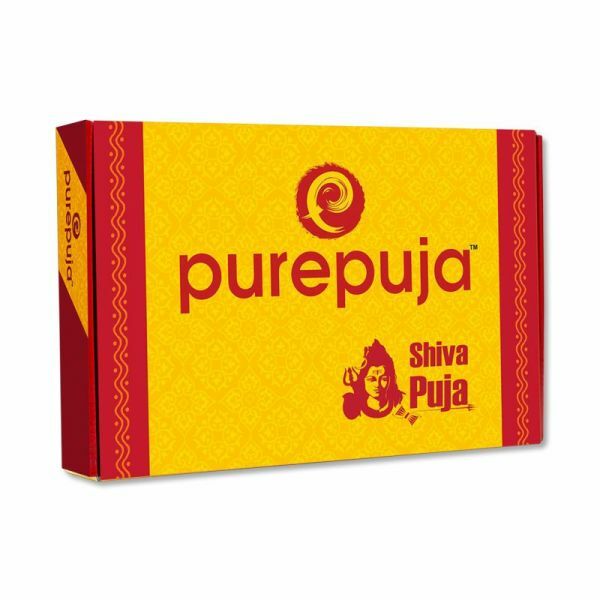 Pure Puja Shiva Puja Kit contains all the basic samagri required to perform Puja on the special day. The pack is crafted under the guidance of purohits to carry out the Shiva Puja in a traditional way. Lord Shiva, is the master of “Omkara”, the sound from where the entire world originated. Amongst the Trinity, Lord Shiva takes the responsibility of bringing his devotees to a righteous way of leading life. He is known as “Mrityunjaya”, because he won over the death. Lord Shiva or Mahadeva appreciates pure devotion. Those who do Shiva pooja will find success in their ventures. Doing Archana with “Bilva patra” and offering Curd Rice as Naivedyam is special to Lord Shiva. DIY Puja procedure to perform Puja is available in our Android/iOS app PurePuja or log on to www.purepuja.com. Bring home this do-it-yourself Shiva Puja Kit and celebrate this special day with almighty’s blessings. Ideal for new generation, this pack helps you to follow the sacred traditions in an effortless way. Note: Shiva pooja can ideally be performed every Monday.